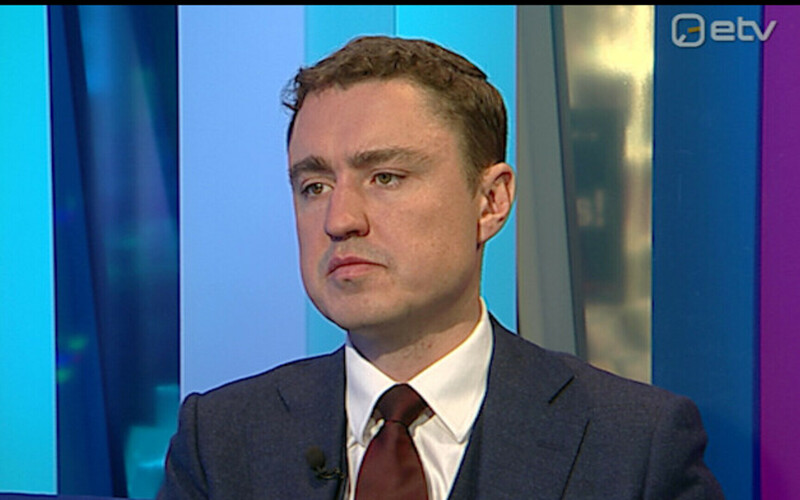 In one of three interviews former prime minister Taavi Rõivas (Reform) gave to the Estonian media on Thursday evening, he said on ERR’s Ringvaade program that what had been going on since an article in Eesti Päevaleht on Thursday morning was a “public political attack” on his person. 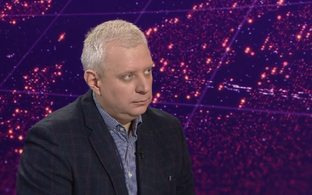 Rõivas said about his announced resignation from the position of deputy speaker of the Riigikogu that even though he felt the attack on him was unfair, the right thing to do was to accept “political responsibility” and to step down. 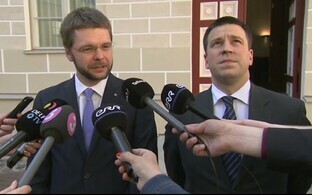 “It’s clear that people have been hurt, and hurt enough to publicly make these accusations,” Rõivas said. 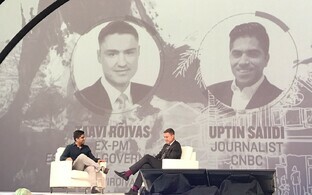 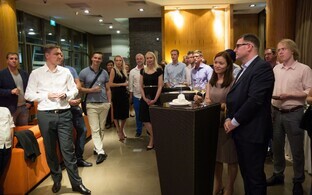 Rõivas again refuted the account of a source quoted by Eesti Päevaleht that accuses him of having sexually harassed her at a party in Kuala Lumpur that followed a day of official activities of a trade delegation to Singapore and Malaysia. 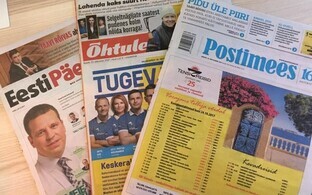 Though according to Päevaleht editor-in-chief Urmas Soonvald, Rõivas still hasn’t unequivocally said that what the paper had reported were lies, the former prime minister has added his own account of the events, saying that he had danced with the woman, during which he had got too close to her, which at the time he hadn’t realized. 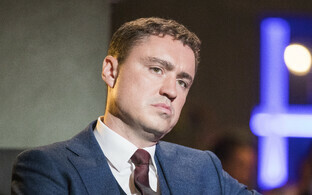 Rõivas denies both having kissed the woman as well as what happened after. 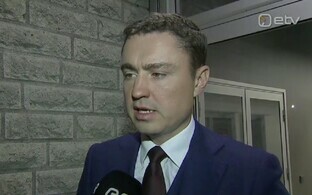 Rõivas said that he could “accept what was written in that paper” and what in reality he hadn’t done: “I don’t want to go against my conscience, but if there is something else that I need to accept, then I can accept it as well,” Rõivas said. 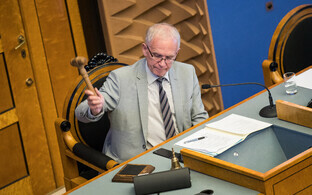 Rõivas said in his Thursday evening interviews that he would resign from the position as deputy speaker of the Riigikogu, though he would remain an MP for the Reform Party. 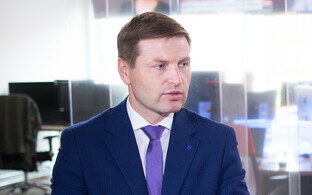 Rõivas was elected President of the Riigikogu Eiki Nestor’s deputy on Dec. 5 last year, after his predecessor Jüri Ratas (Center Party) replaced him as prime minister.